A week ago i recieved my Roxio Game Capture HD. So i put the software disk in than install it and than when it was finished i plugged my roxio game capture HD in. 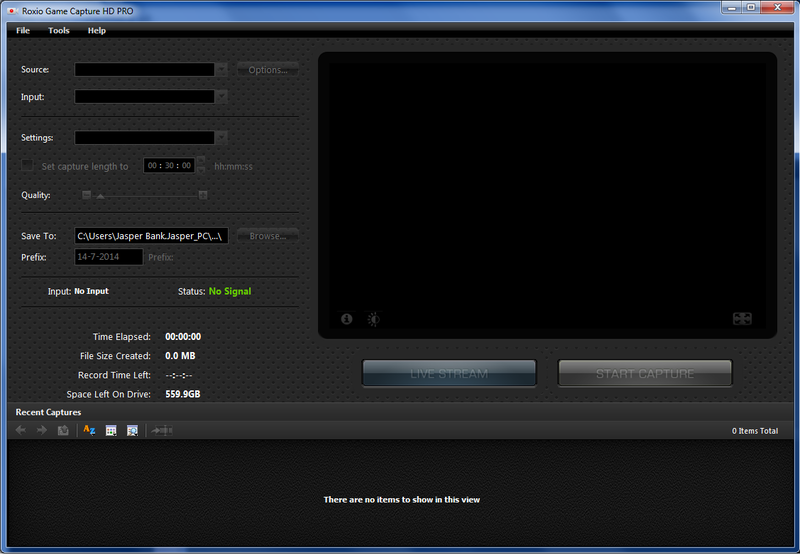 When i press on the Roxio Game Capture Software Icon , i get a screen that saiys "Capture" and "Edit & Share". When i plug my Roxio Game Capture HD in and click on "Capture" the program keeps loading and loading until forever. ( I Also noticed when i plug it in many drivers of my computer are getting slow like my Wifi ). And when my Roxio Game Capture HD is unplugged and i press capture than i get the regular screen. I already tried to repair it without the roxio plugged in but it keeps giving me the same waiting screen evrytime. I Contacted the Roxio Support but i still didnt recieved anything after a week , the dont have my wrong email because i've got the confirm email about my support ticket on it. Would Someone please help me! Post the DxDiag file, all directions in the link below. (Without the Game Capture HD in my usb slot). Your OS Language setting is Dutch what did you install Roxio as? Your DPI setting 'User DPI Setting: 144 DPI (150 percent)' has been known to cause problems set it to 96 DPI (100 percent). If I'm reading that correctly you won't have a signal if the RGC is unplugged! Yes thats true , and i installed it in english. Here's a picture without the Game Capture HD plugged in. Here's a picture with the GameCaptureHD plugged in! 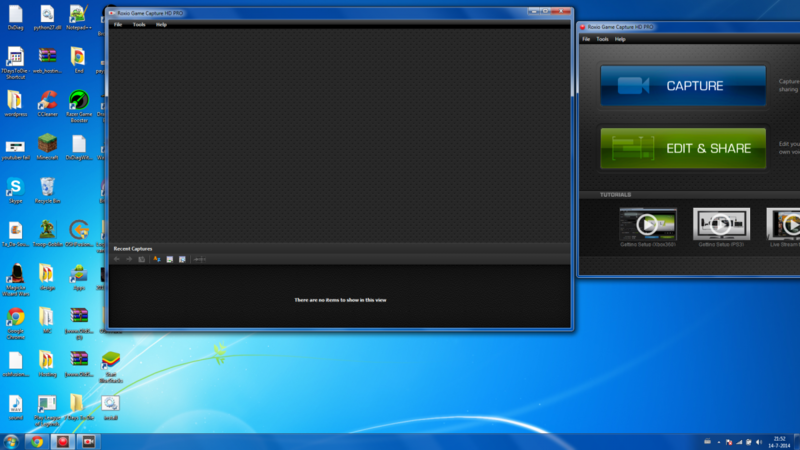 Windows Media Player 11, is required.